Ten months after the board of ICICI Bank declared it reposed “full faith and confidence” in Chanda Kochhar, MD and CEO of the bank at the time, and “there was no question of... nepotism, favouritism or quid pro quo”, it has decided to terminate her services with retrospective effect. The bank has asked her to repay over £1 million of bonus since April 2009, and said it would revoke her stock options, the current market value of which is around £34.6 million. The move came after a report by former SC judge BN Srikrishna was released, which found Kochhar guilty of violating the bank's code of conduct in disbursing loans to Videocon group. She had gone on “leave” on June 18 last year pending completion of the inquiry. However, on October 4, she put in her papers. In a statement, ICICI Bank said the inquiry report concluded Kochhar was “in violation of the bank's code of conduct, its framework for dealing with conflict of interest and fiduciary duties, and in terms of applicable Indian laws, rules and regulations.” This was because of her failure to effectively deal with conflict of interest and due disclosure or recusal requirements. The report, which has not been made public, comes on the heels of the CBI filing a first information report against Venugopal Dhoot, Videocon Industries, Chanda and Deepak Kochhar on charges that loans were disbursed in return for favours. 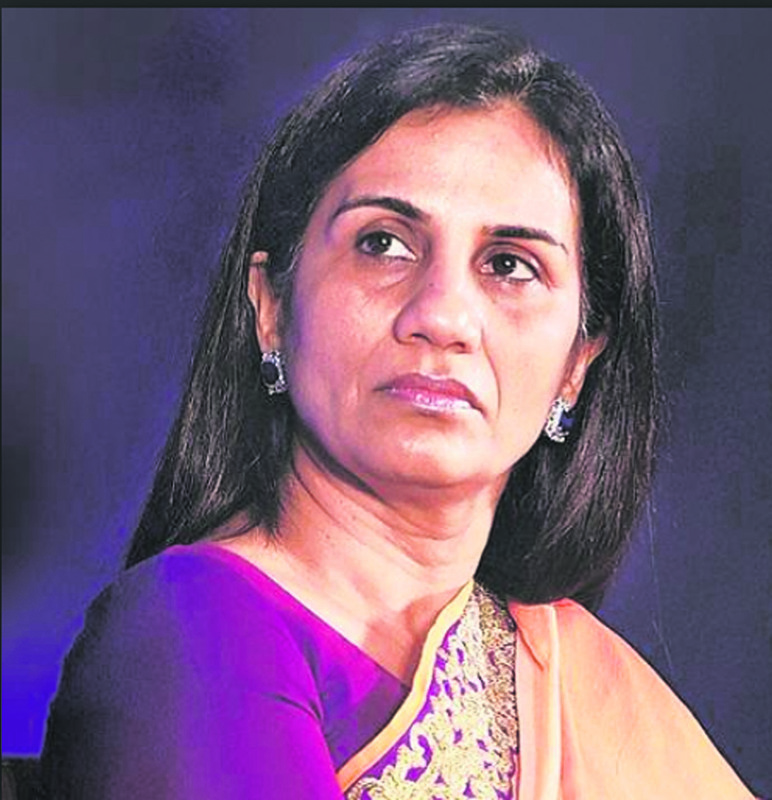 The law firm initially cleared Kochhar in 2016, but withdrew its report in October 2018 after being informed by the bank of the fresh allegations against its CEO. Kochhar had received bonuses of over £1 million since April 2009, the beginning of the financial year in which she took charge as chief executive. While the board will have to initiate proceedings to recover the bonuses, the options allotted to her under the employee stock option plan can be revoked as these are within the control of the bank. In over 10 years, she has received close to Rs 94,00,000 options. The options entitle the holder to buy shares at a fixed price.